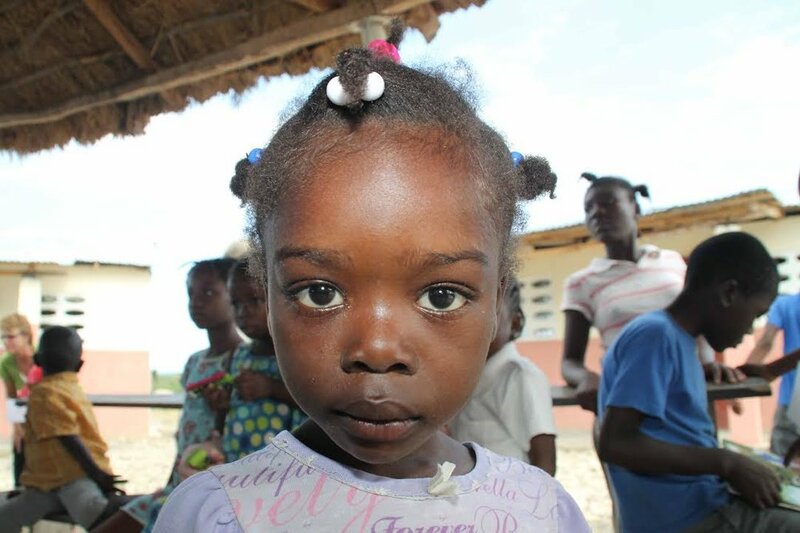 Emmanuel Haiti began in 2013 with a desire to give 50 children a home. Our primary focus and first priority continues to be the children of the Emmanuel Children's Village. The week the children were told they had 30 days to leave the only home many of them knew....an abandoned nightclub in downtown Jeremie.